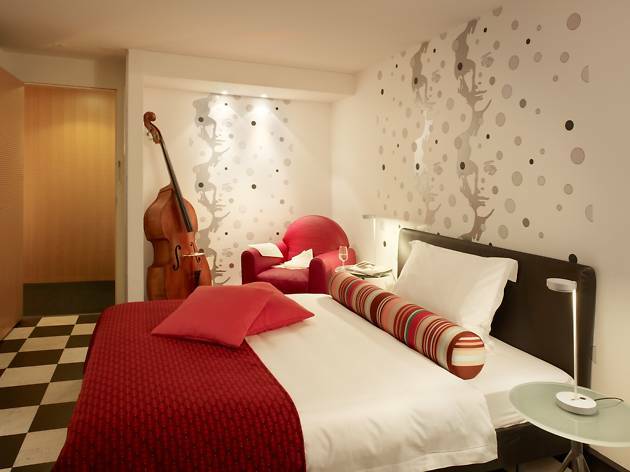 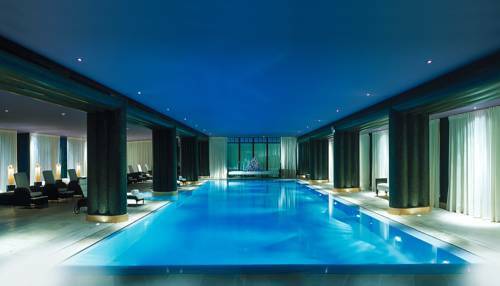 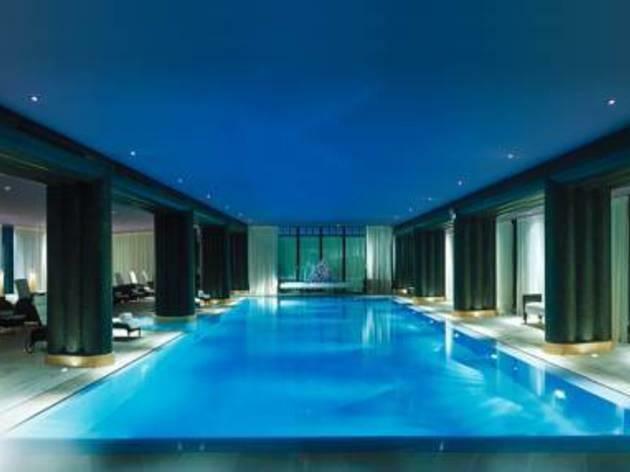 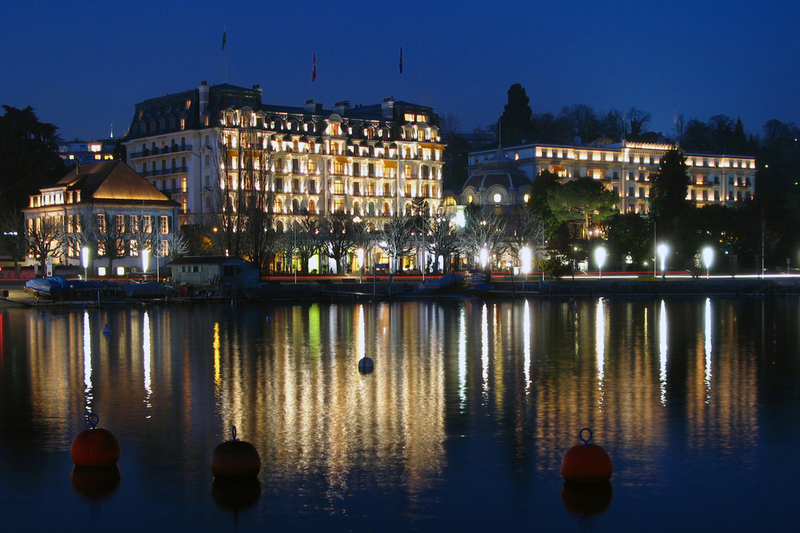 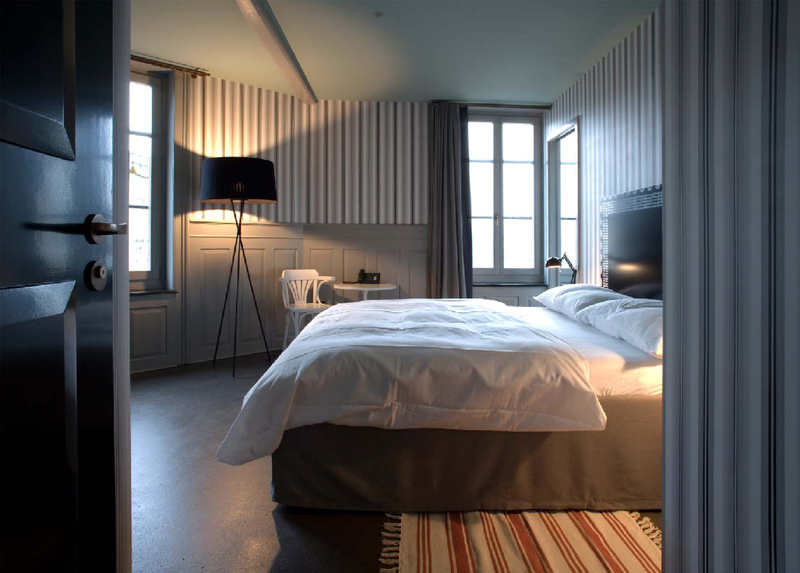 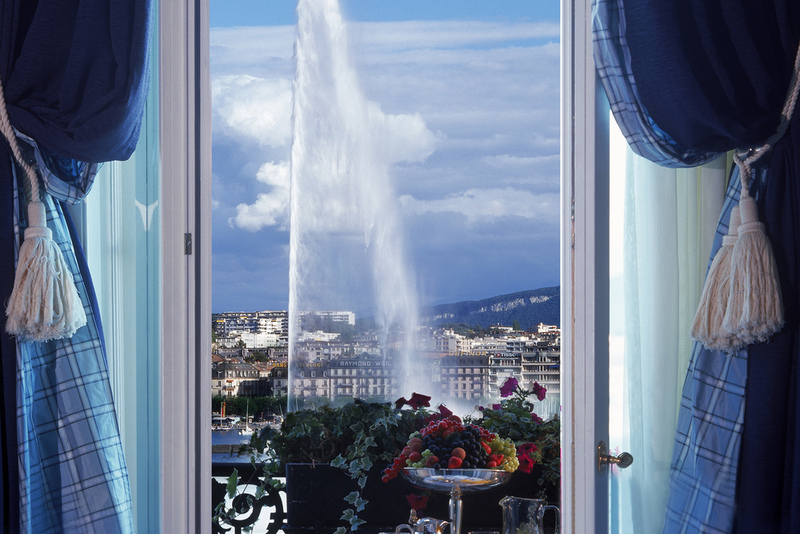 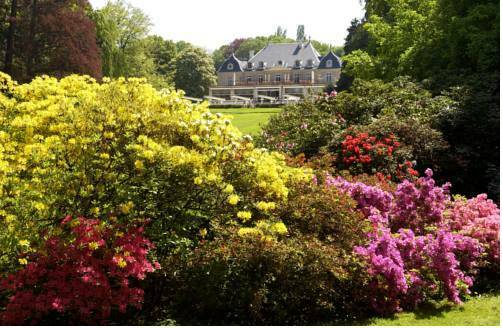 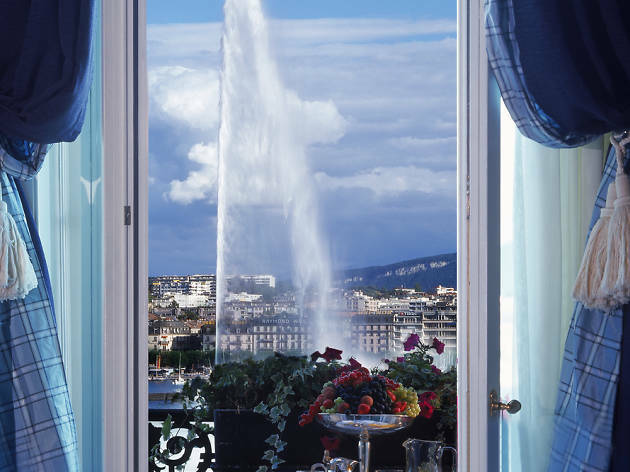 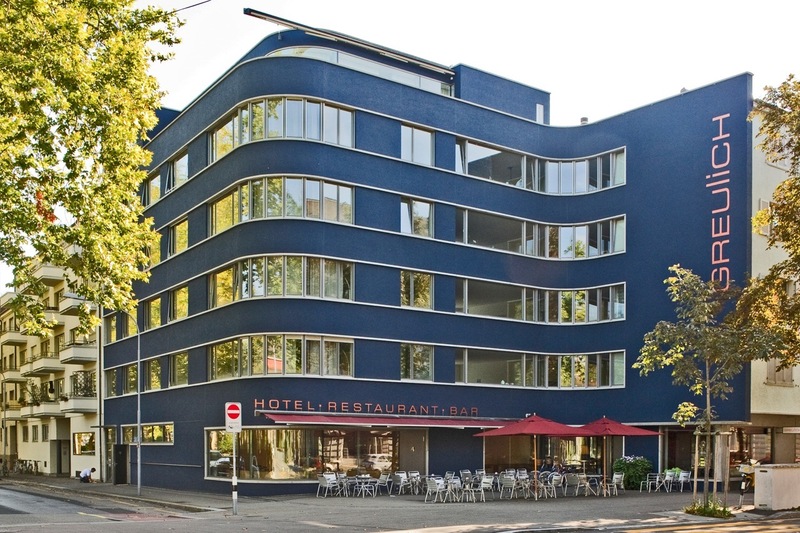 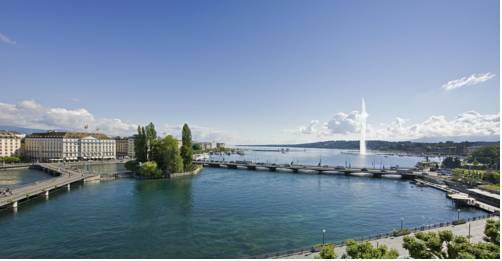 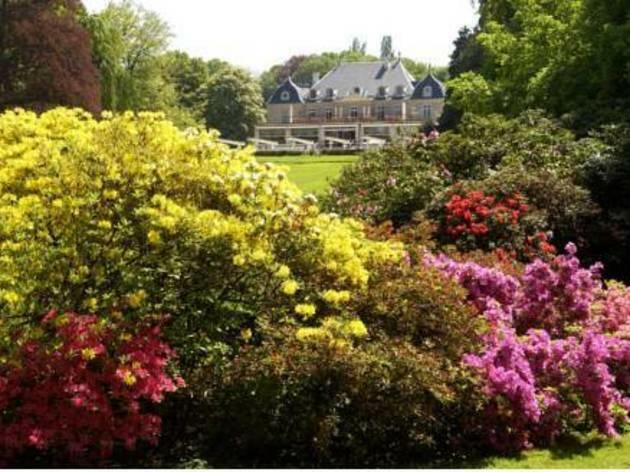 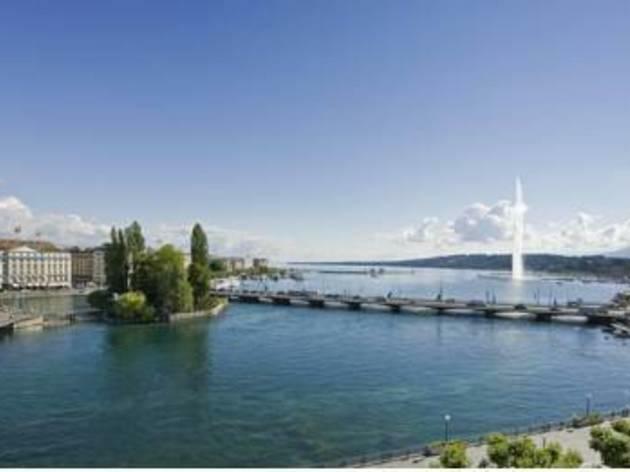 When it comes to hotels, Zurich has a wide range of accommodation styles to suit all budgets. 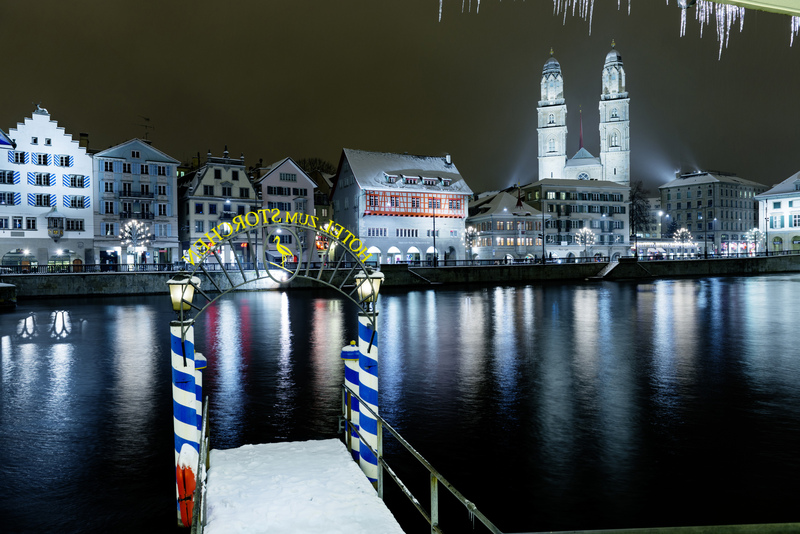 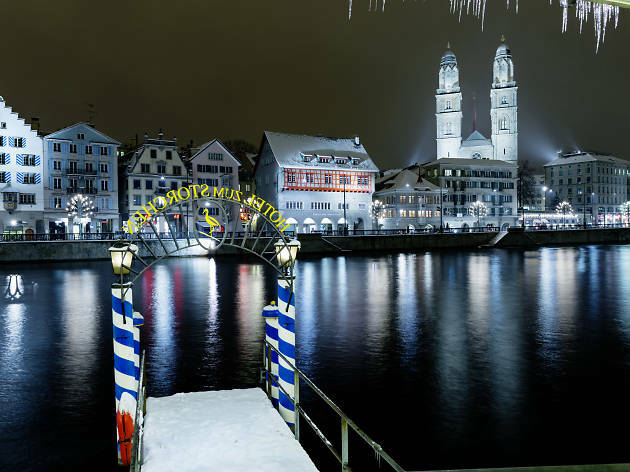 The only hotel in Zurich’s old town that lies directly on the banks of the Limmat river. 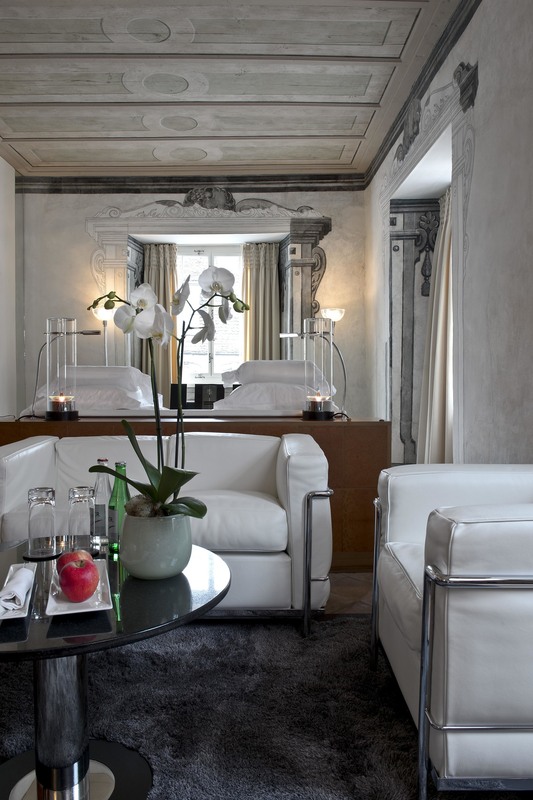 Offering unpretentious luxury in a venue that has been hosting guests since the 15th century, the Kindli is a pleasant surprise in the old town of Zurich. 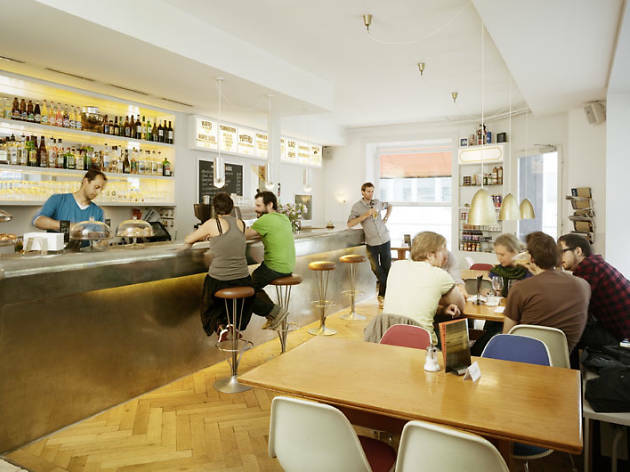 Pioneering a 'dandy chic' style and attitude, Helvetia is at the forefront of next generation Switzerland. 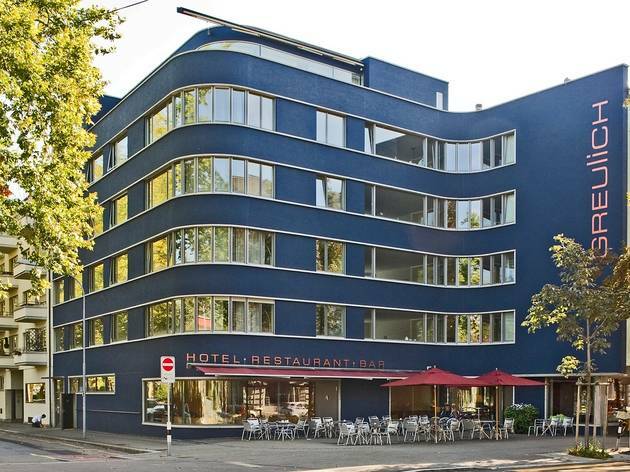 The sister pension of Kafischnaps, this place is on a quiet street in Wiedikon and is great value for money. 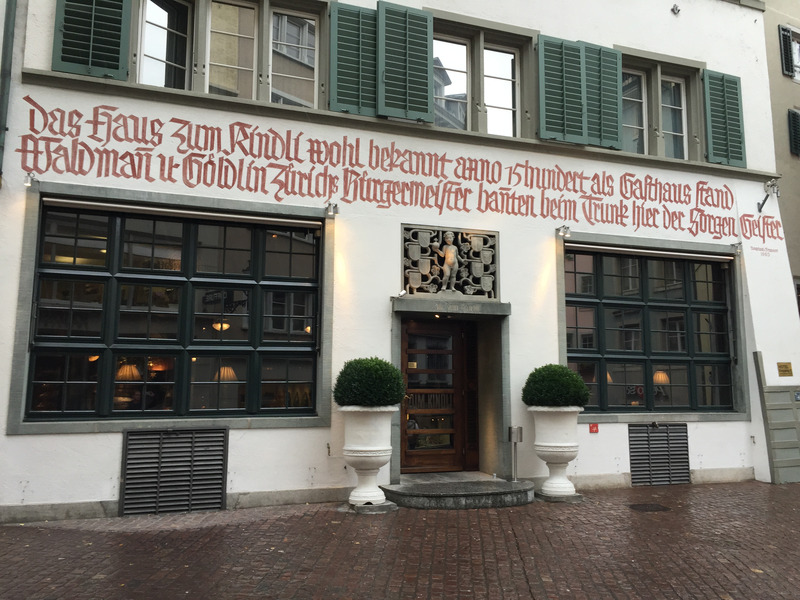 Though not in the middle of town, this small pension offers the 'real' Zurich experience for those with a smaller budget. 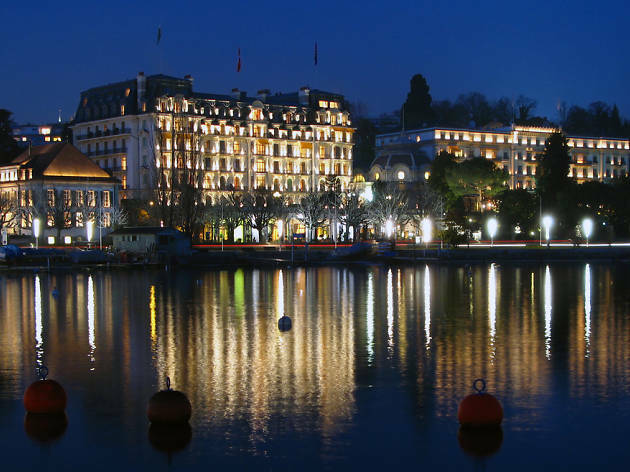 With its incredible mountain sceneries, dramatic landscapes and whimsical hotels, Switzerland offers some of the world's best romantic escapes. 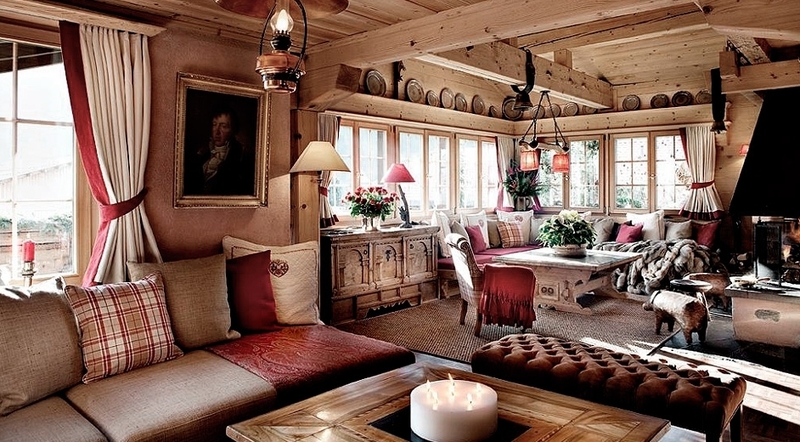 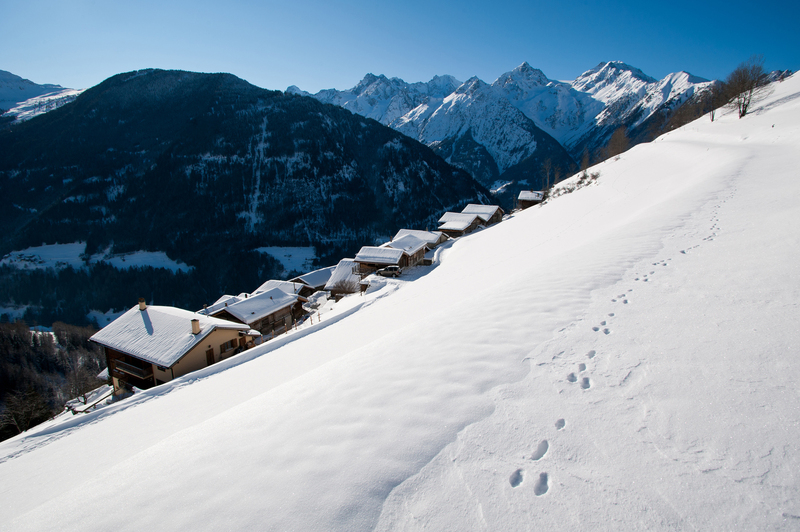 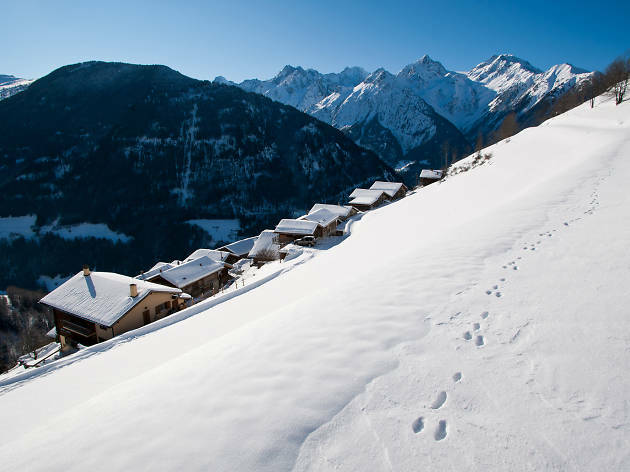 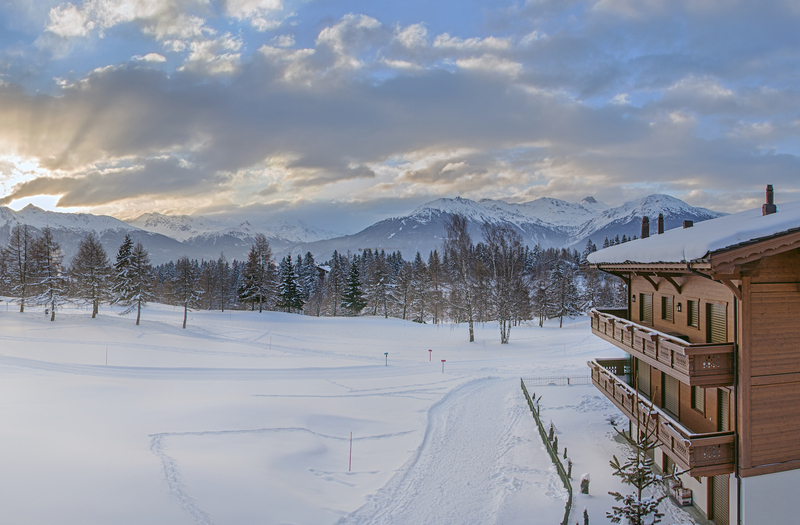 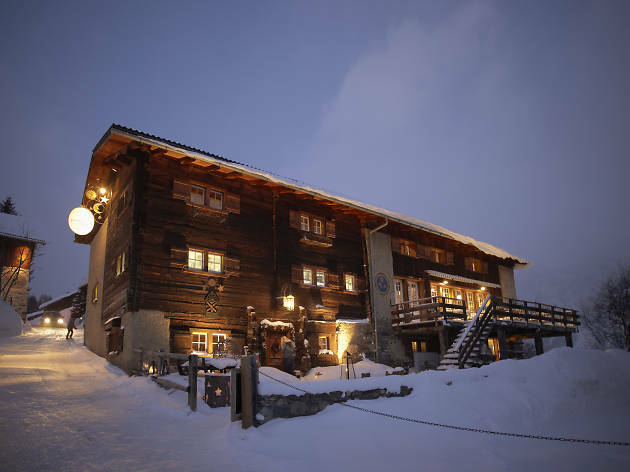 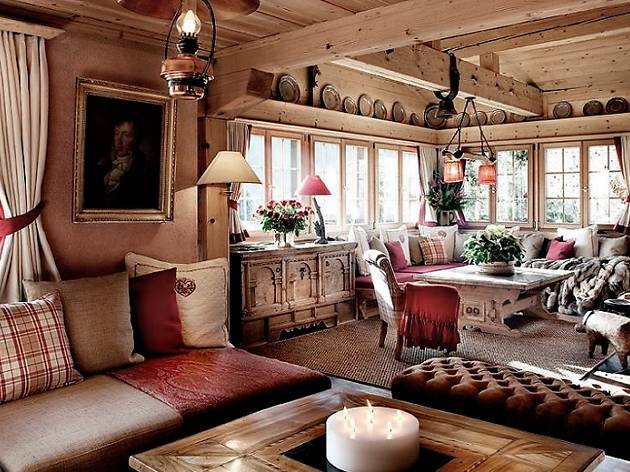 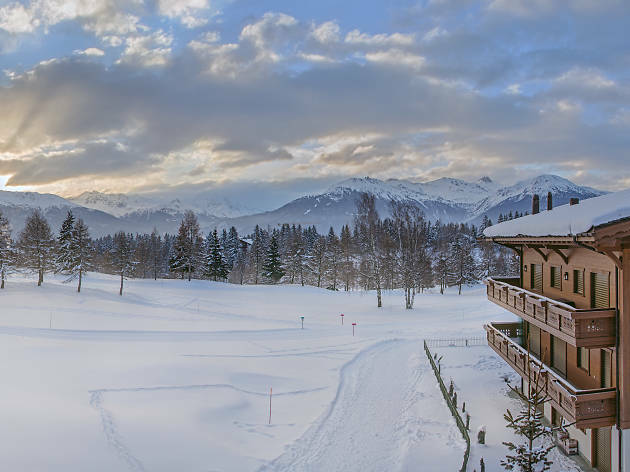 So whether you're looking for a cosy wooden cabin or a luxurious pampering weekend, there's always something to do up in the dreamy Swiss mountains. 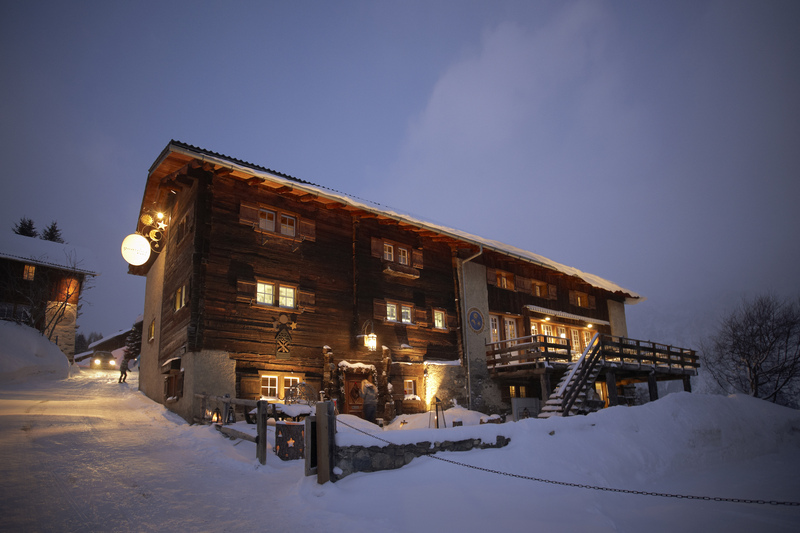 We've partnered with Premium Europe to showcase the most incredible places to stay in Switzerland and offer Time Out users unique travel discounts. 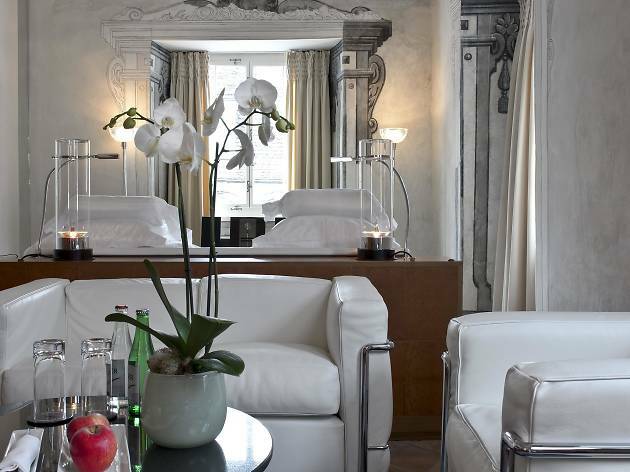 The rooms offer simple and modern luxury in a historic setting, the service is impeccable and the lively bar is one of the most elegant and well-equipped in Europe.